Prepare for takeoff! 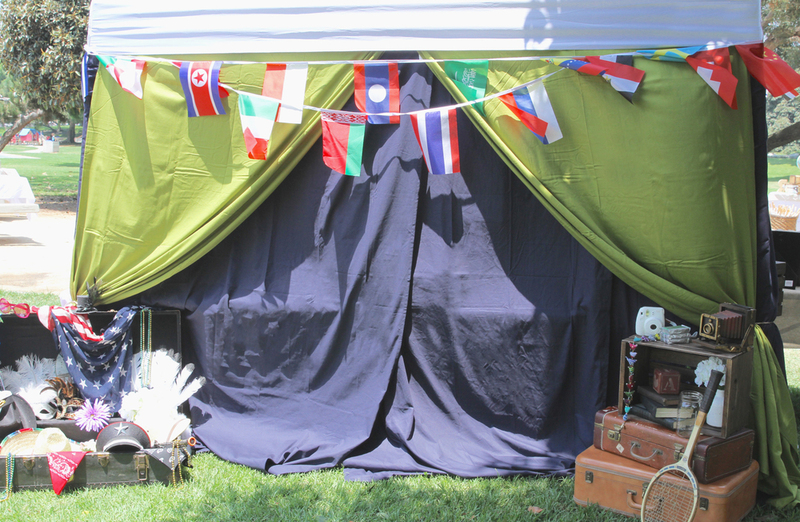 This eclectic collection brings the excitement of world travel right to your party! 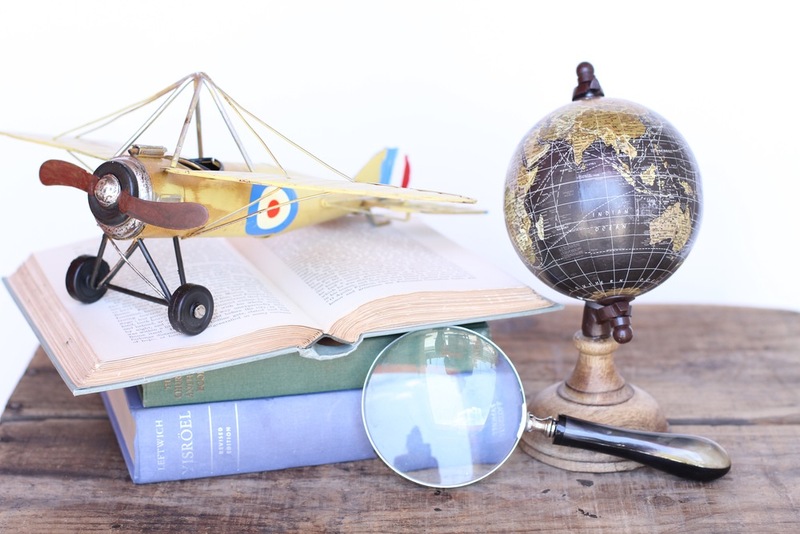 With vintage luggage pieces, world globes, planes, automobiles, and decor from around the world, your guests will feel like frequent flyers. This is a dream collection for a baby shower, bridal shower, or birthday party!